Evidence from both phases revealed human occupation, including settlement evidence, from the Middle/Late Iron Age to Early Romano-British activity. 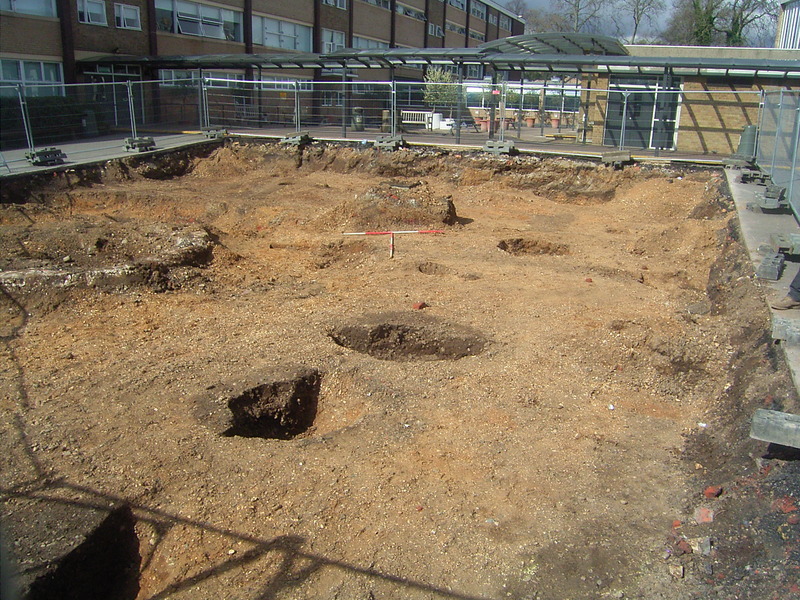 Several pits of Middle Iron Age date, postholes and a possible trackway of Late Iron Age/Early Romano-British period were recorded. 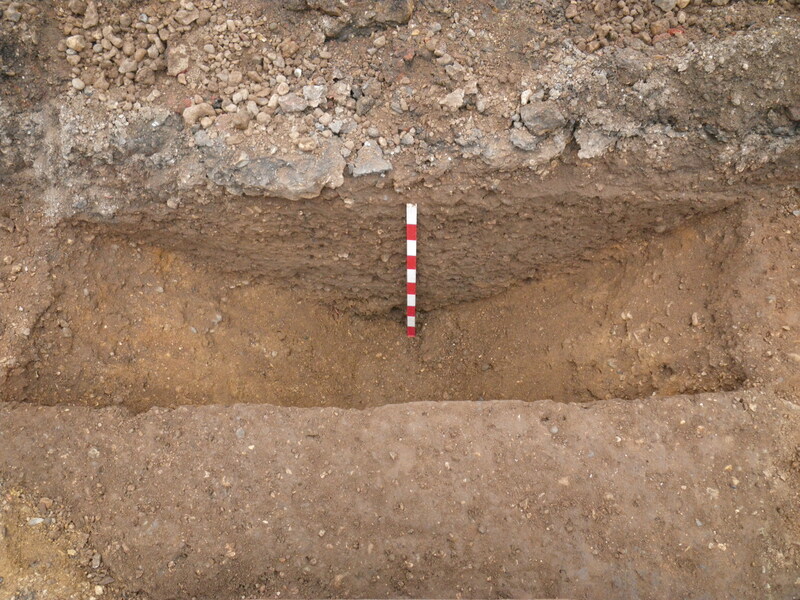 The alignment of the trackway, formed by two parallel ditches, suggests further contemporary evidence to the north of the excavation area. 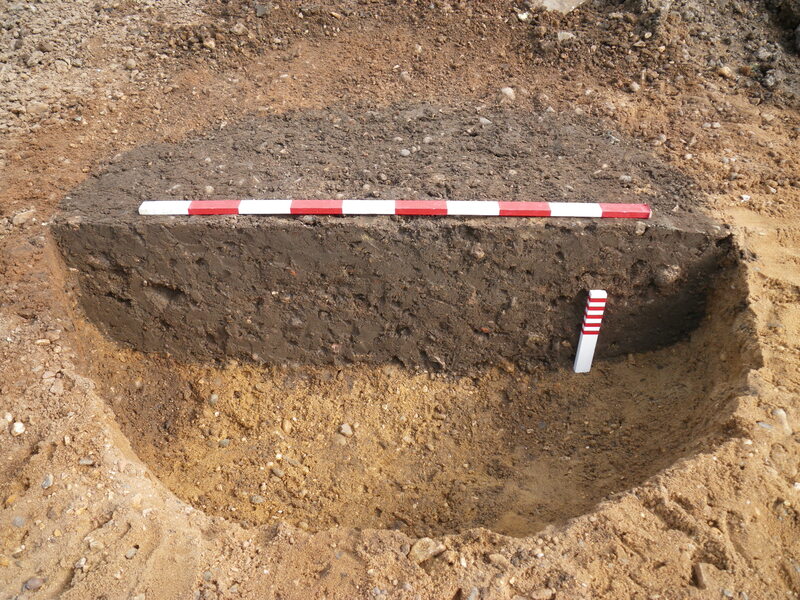 A large, deep ‘V’-shaped Roman ditch was also found on the site. The archaeologists also found out how the site was used in the 19th century. They uncovered traces of the garden belonging to the Jacobean mansion called Cope Castle, later renamed Holland House. They found the large boundary ditches which once went round the garden and several circular pits probably from garden features. Some of these gardens still survive in the Holland Park area. Further excavations are expected on the site.